Frontloading is becoming the more popular practice in bodybuilding as bodybuilders have noticed the frontloading benefit in form of extra quick rise and stabilization of androgen level in blood. 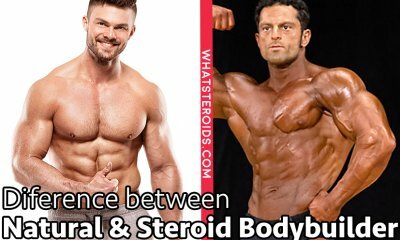 Bodybuilders have looked for a long time for effective was to promote better and successful steroid cycle, by combining available medical data with experiences of each other, because formal clinical research in the area was actually pretty scarce. 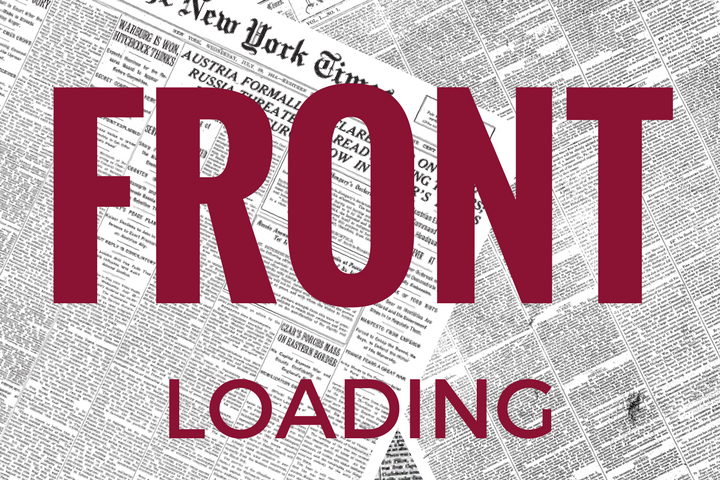 Through the method of try and mistake, they have experienced benefits of frontloading. 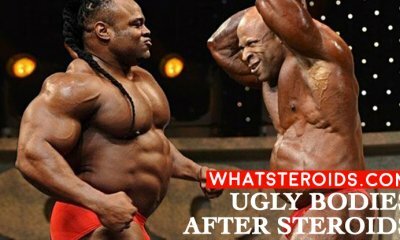 It has become popular today among many bodybuilders to start with frontloading steroid cycle when they use heavy esters. They do so because they want to negate prolonged visible effect to achieve the desired level of energy and body constitution. Others use another way to achieve the same effect -by boosting the steroid cycle with oral drugs or solutions with no esters that promote faster consumption in the system. 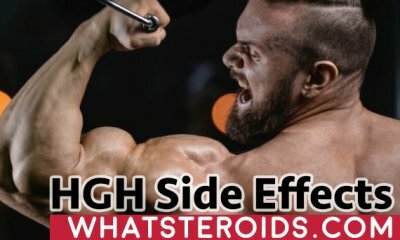 Both methods achieve a similar result, boosting levels in blood faster to promote better exploitation during an early first period of response, the period when your body is responsible for growing and will accept and respond to the hormonal signal to achieve better muscle build-up. One can calculate precisely necessary intake to achieve invariable discharge by calculating the weekly amount. For example, taking testosterone-enanthate every third day in 250 mg amount means you will need 583 mg for one week. For effective frontloading, double this dosage and intake it before the 1st half-life of the 1st dose, i.e. this means you will take testosterone-enanthate for 4 days. You can also get the same effect with Testosterone Propionate or acetate. If you were not applying frontloading but simply taking 250 mg on three times per week schedule as in this example, you would still be building levels of steroids even in week two, and you could expect to achieve steady desired level only in the third week. 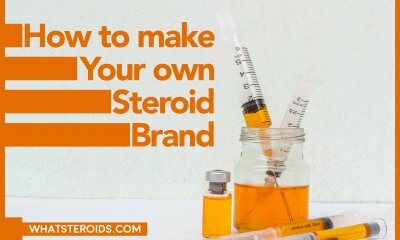 Because of prolonged release and visible effects, and with the fact that you have to wait for weeks before you notice any, it indeed might seem frustrating to have to wait this long into regular administering of steroids. 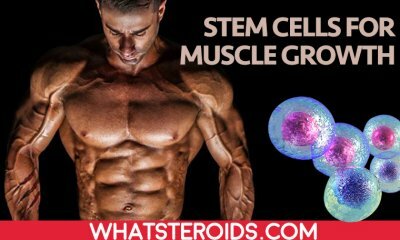 It happens because blood level has to store a larger amount of steroids to enable body response that enables muscle growth and has a visible effect on body constitution. Frontloading will give you better visible results in the first two weeks and partially in a third as well, particularly with ester variations that have prolonged action. The point with frontloading is that with doubling the dosage in the first couple of weeks you will create the steady level of drug in a system that will remain there until you administer next dose, promptly creating steady steroid level that you want to achieve. Most bodybuilders trying frontloading have reported that muscle growth is indeed significant during first two to three week of frontloading in steroid cycle; results will become less impressive after some month and a half to two months of frontloading, which is a queue about the best period to apply the method. 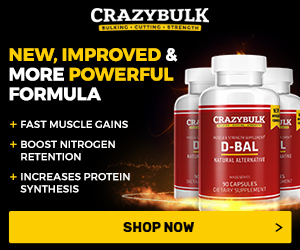 Obviously, during frontloading, you will flood the hormonal system with steroid hormones giving it necessary boost to respond faster and more effectively. 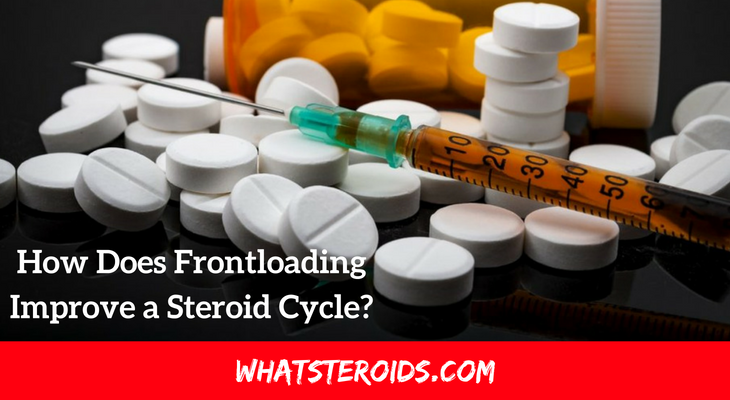 To put it simply: you will jump start your steroid cycle with frontloading, which is especially beneficial because your body is highly responsive to impulse to grow. 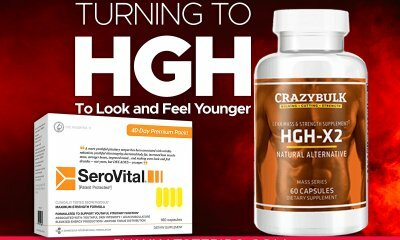 Additionally, with the faster response, you will apply this cycle for less time meaning that you will achieve the smaller effect on your hormonal system, particularly on hypothalamus and pituitary gland that will make recovery of your body hormonal status easier and faster, enabling sooner and easier restitution of usual androgen hormone production. 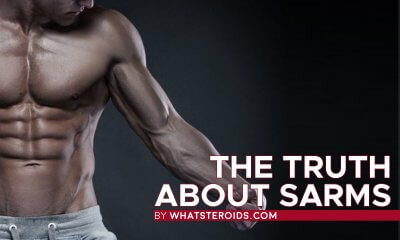 What Is The Highest Steroid Dosage the Body Can Actually Use? Thanks for your answer.. My bttole of tren is 100 mg. Should I split the shots? Or maybe start with 25cc. MY equoipose is 300mg and test is 200 mg. I weigh 180 lbs. What would be a safe way to do all 3? Its only my 2nd cycle. 1st one was 4 years ago and Im 45 years old. +5 Was this answer helpful?